Sew Cute: CORA: Feel good even during "that time"
Let's be honest, EVERYONE hates "that time of the month". It's uncomfortable and not to mention awkward! But, Cora has a solution for both of these problems during your period. 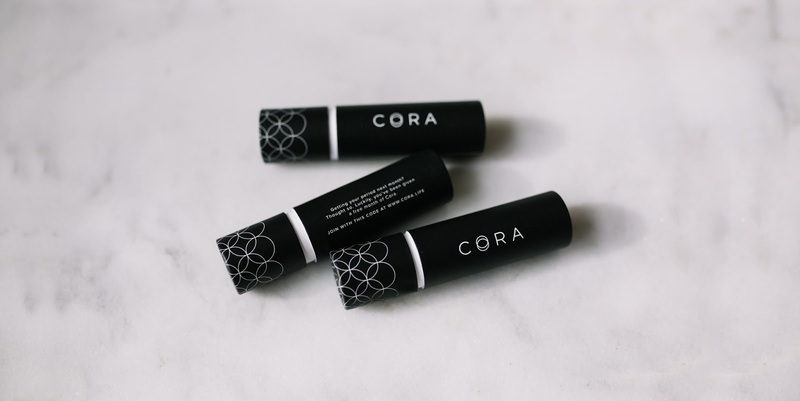 Cora is a tampon company that creates Fearless Fit tampons that are made of 100% premium organic cotton and BPA free plastic applicators for a natural feel-good product. I was sent these tampons to try out and I instantly fell in love with the message and mission of the brand. Young girls around the world have to stop school due to the lack of of access they have to feminine products. So, for every monthly supply you purchase Cora donates menstrual products to girls in need. Essentially every time you buy something from Cora you are helping a girl in need! What I love about Cora is all of the options they have to store and carry your tampons! Carrying a pad or tampon to the bathroom can be a super awkward experience. 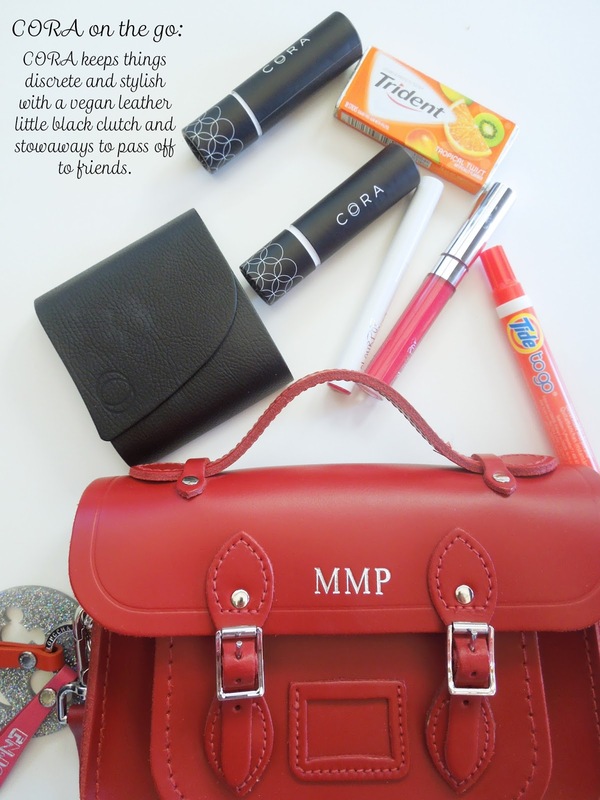 So, Cora created stowaways and the little black clutch to keep your tampons safely and stylishly tucked away. Their little black clutch is made of vegan leather and is super sleek and fashionable. No one will ever know what is inside! 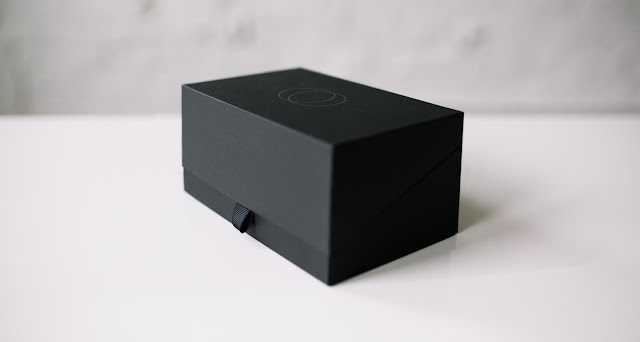 They also have a stylish little black box that you can proudly display on your vanity or in your bathroom. Say goodbye to the ugly cardboard box you hide under your sink! I know I will be showing off this gorgeous box on my bathroom counter. Cora is also perfect for on-the-go! The little black clutch is great for throwing in your backpack, tote bag, beach bag, or purse to have extra tampons on hand. Or you can take a stowaway to the bathroom if your out to dinner with friends or in class. As you can see it is no larger then a normal lipstick so it is super compact and can fit in almost every handbag. Cora has such an amazing message I couldn't help but sharing this awesome brand with you all! For just my readers use the code CORA5MIRANDA to get $5 off your monthly supply purchase at Cora! Now, go help a girl in need and pick up your monthly supply at Cora. I was sent these CORA products to review and to create a post. ALL opinions are my own. Thank you Cora!